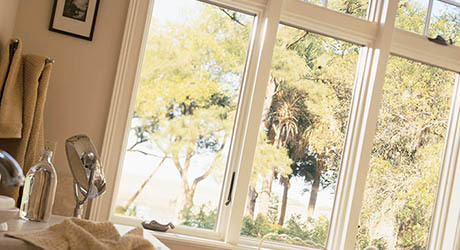 Windows define the style of your home while saving you money with energy-efficiency. This guide will teach you about various window sizes and styles. After you've picked the perfect new windows, head over to shop for blinds, shades and more. 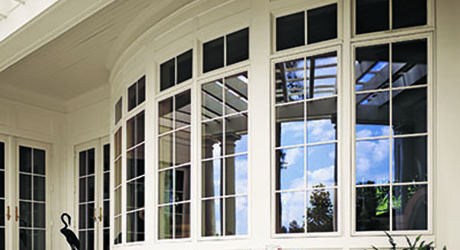 Windows are generally comprised of a sill, frame, panes and more. Learn what each term means so you can accurately define your décor preferences. Head: Runs horizontally across the top. Sill: Runs horizontally across the bottom. Jambs: Runs vertically up the sides. Frame: The sill, head and jambs combine to form the frame, which may be made from various materials. 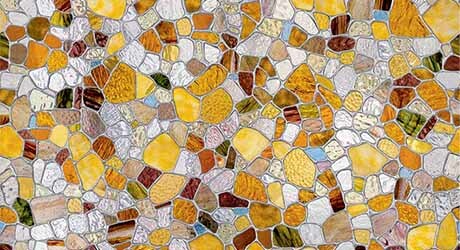 Panes: The glass pieces of a window; usually transparent, sometimes translucent or textured. Sash: A border that frames the panes and holds them in place; made of the stiles and rails. 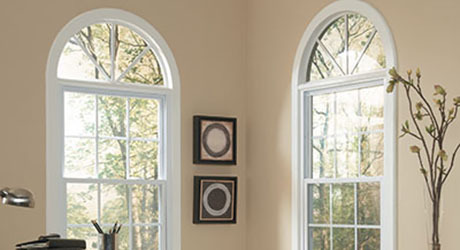 Each style of window has unique characteristics, including the way it opens. 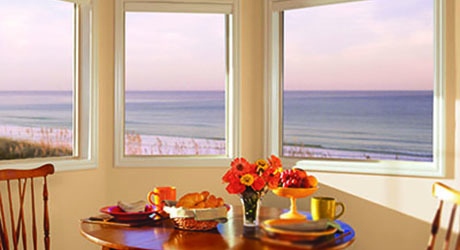 Where the window is installed in your home will largely determine the style that’s most appropriate. Heat and light can pass through your windows, increasing your electric bill and fading your furniture and carpet. Energy-efficient windows can help prevent this. Tip: Windows with the ENERGY STAR approval will save money on heating and cooling costs compared to units that do not have the rating. U-value measures how well a window prevents heat transfer. 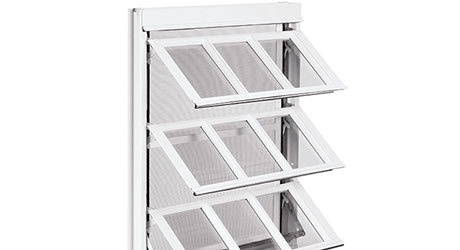 The lower the value, the more effective the window is at stopping heat from passing through. SHGC measures how much heat from sunlight passes through the window. As with U-value, lower values indicate less heat is transmitted through the product. 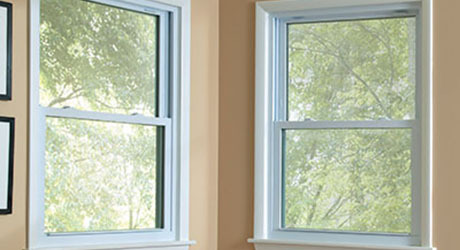 Double- and triple-pane windows are more efficient than single-pane windows and may reduce outside noise. Low-emissivity (or low-E) window coatings minimize the amount of heat loss and penetration of UV rays that can fade furniture and rugs. Tinted windows and window shades can also help reduce fading. 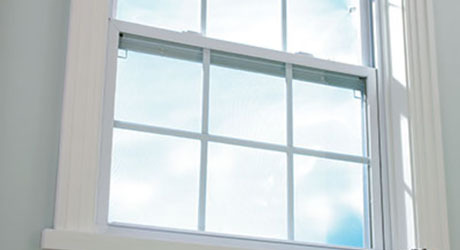 Make sure windows are properly sealed to prevent air from leaking through. In new construction, position windows so they won’t be subjected to direct sunlight during the hottest parts of the day, particularly in warm climates. 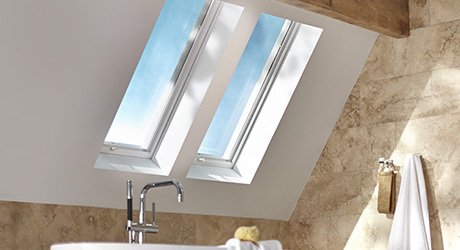 Skylights, window film and window screens allow you to personalize each window in your home. Skylights and roof windows: Add light and create the appearance of space in your home with the addition of a skylight or roof window. Window film: Allows you to transform a normal pane of glass into a beautiful image or design. 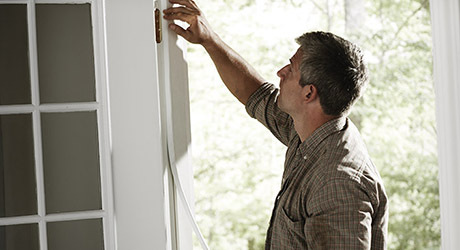 Weather stripping: Helps increase the energy efficiency of your windows by ensuring a tight seal between the frame and wall. 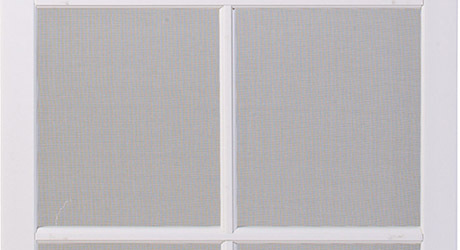 Screens: Enjoy outdoor breezes without having to worry about insects getting inside and interrupting your relaxation. 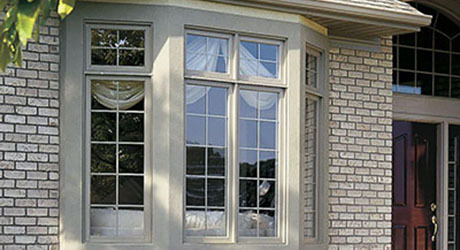 Storm windows: Used in conjunction with existing windows, storm windows provide an extra layer of insulation between your home and harsh elements.